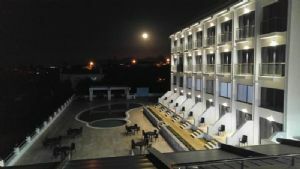 Located in the beautiful hills of the Pentadaktylos Mountains, amongst endless green fields, Olive Tree Hotel offers you enjoyable holidays. 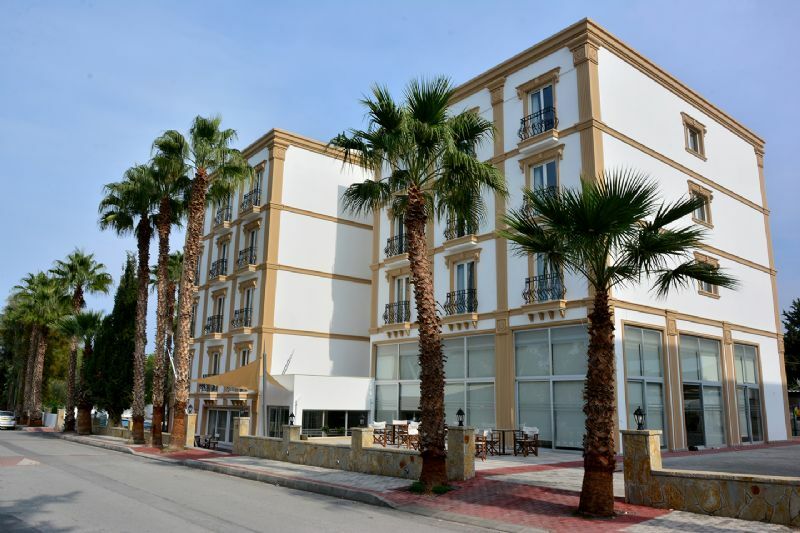 You find the hotel in between the numerous olive trees of the picturesque village of Catalköy. 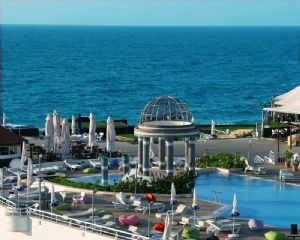 It offers the quality of a multipurpose location with various activities, opportunities to relax and impressive views. 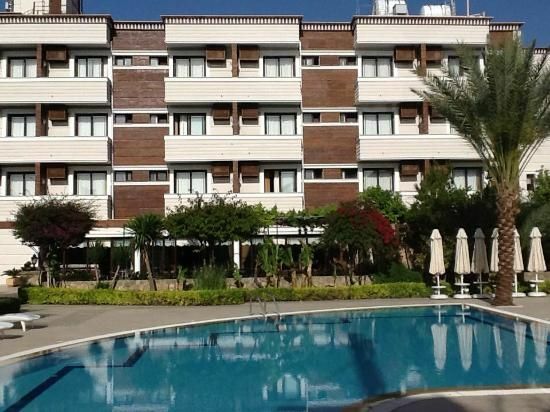 Riverside Garden Resort is situated in the lovely village of Alsancak, on the hills of the Pentadaktylos Mountains. 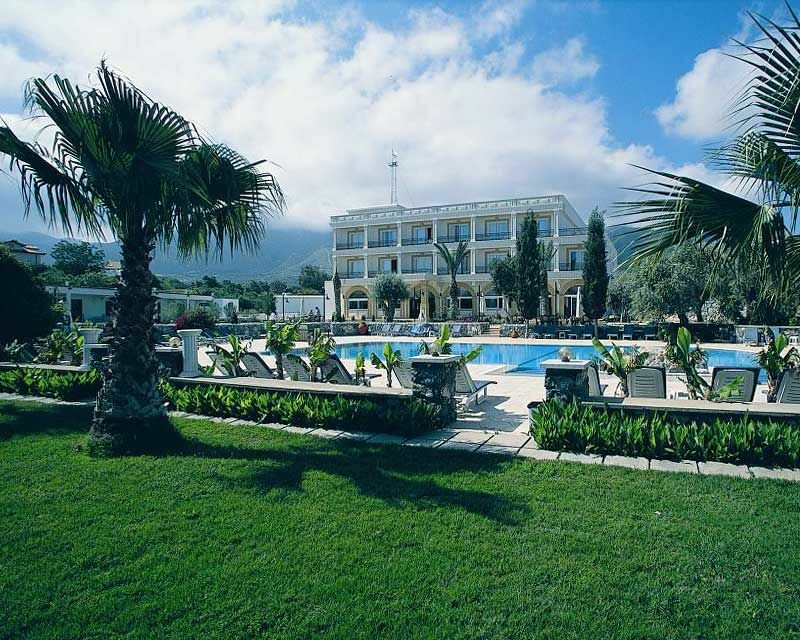 The family run resort is set within beautifully landscaped gardens, amongst citrus and other fruit trees and exotic flowers. The resort is perfect for families and children as it offers a lot of entertaining facilities and activities. 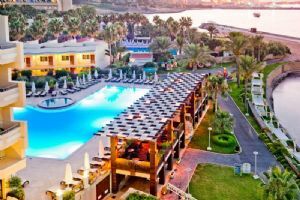 But it also suits couples who look for relaxing holidays. 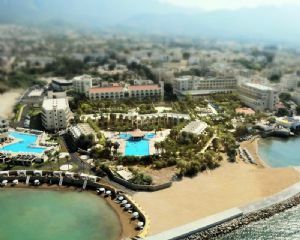 The hotel is only a 15 minutes drive away from Kyrenia and a 10 minutes walk from beautiful Alsancak. 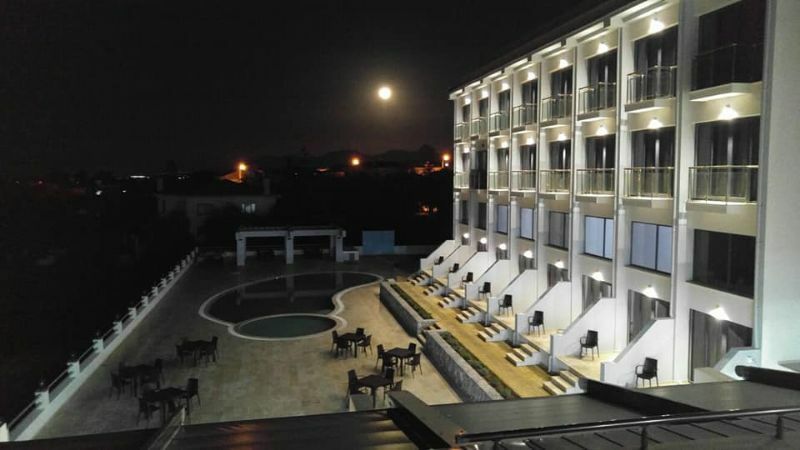 The luxurious and modern Malpas Hotel & Casino is situated in the village of Catalköy, elegantly between the beautiful Mediterranean Sea and the impressive Pentadaktylos Mountains. 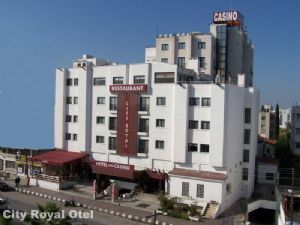 The hotel offers the best in accommodation, services and hospitality. 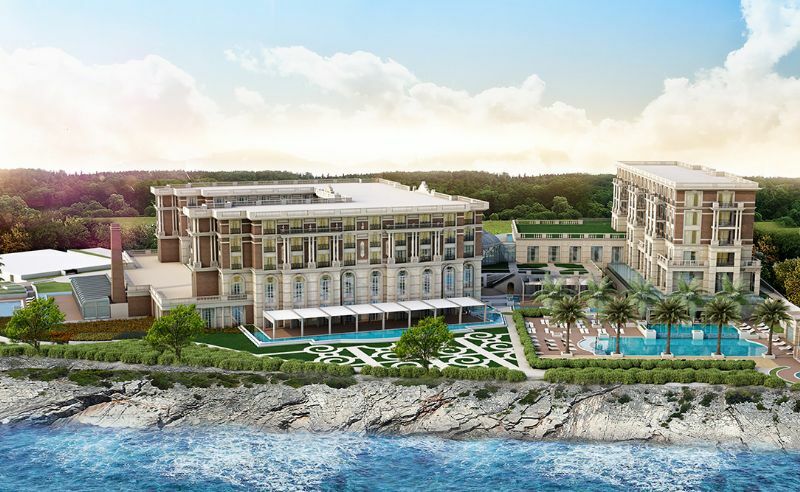 From Malpas Hotel & Casino it is only a ten minutes drive to the city centre of Kyrenia, 20 minutes to Ercan Airport, and 5 minutes drive to the sea. 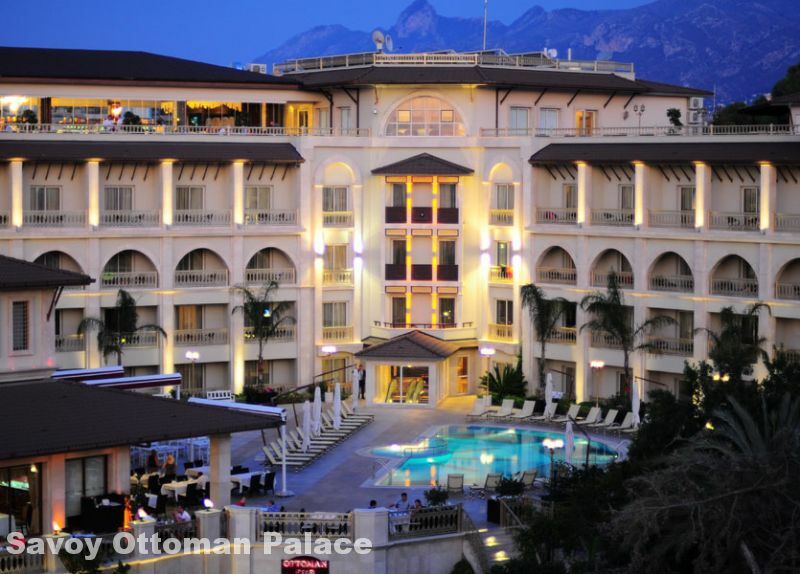 Dorana Hotel is located in the heart of the lively city of Kyrenia. It offers spacious rooms, comfort and excellent services. 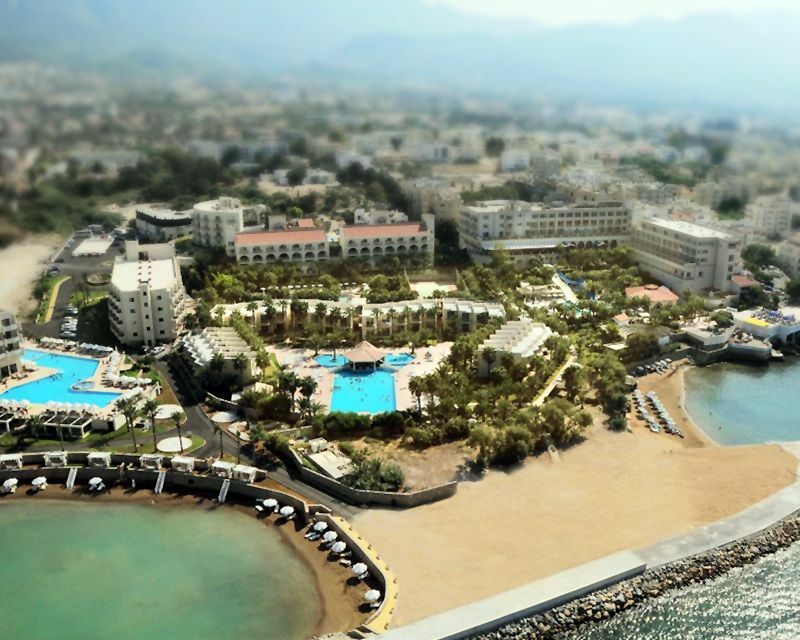 Guests can comfortably reach nice places to visit in Kyrenia, just by a 5 minutes walk. The hotel is only 35 kilometres away from Ercan Airport. 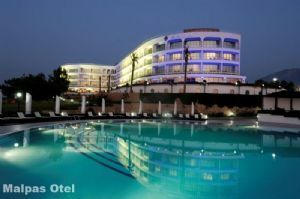 Oscar Resort Hotel is a well established resort hotel, located in a superb position between the waters of the Mediterranean Sea and the impressive Pentadaktylos Mountains. The modern complex offers comfortable and well−maintained accommodation in a beautifully landscaped and unspoilt area with a lot of trees and birds. 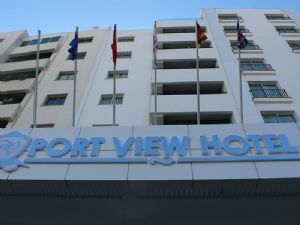 It is overlooking the sea. The resort is only 1.5 kilometres away from Kyrenia town centre, and you only need 35 minutes to Ercan Airport. 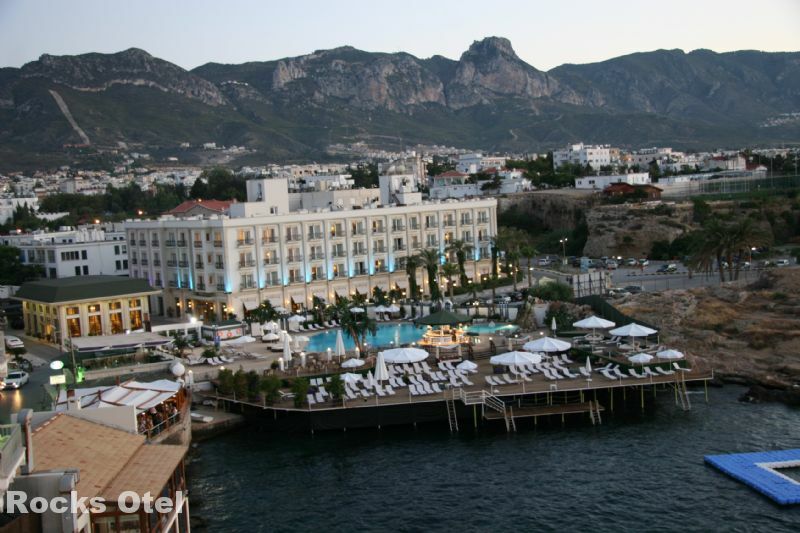 Altinkaya Resort is situated in the picturesque town of Kyrenia on the slopes of the Pentadaktylos Mountains. The hotel offers fantastic views on the sea and the city centre. 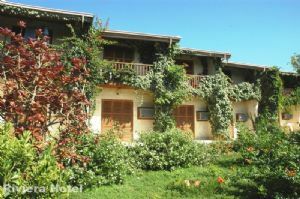 It is only 1.5 kilometres away from the historic village of Bellapais. 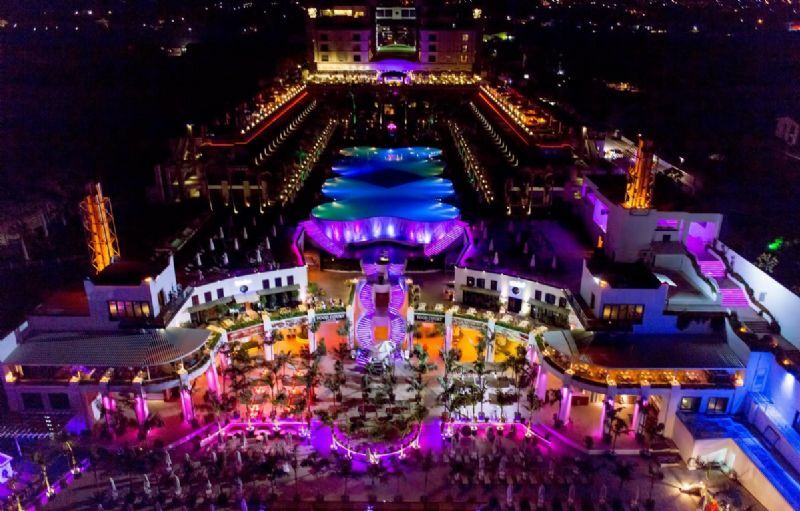 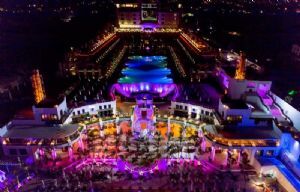 The extravagant Rocks Hotel & Casino is one of the finest hotels in the exciting and vibrant town of Kyrenia. 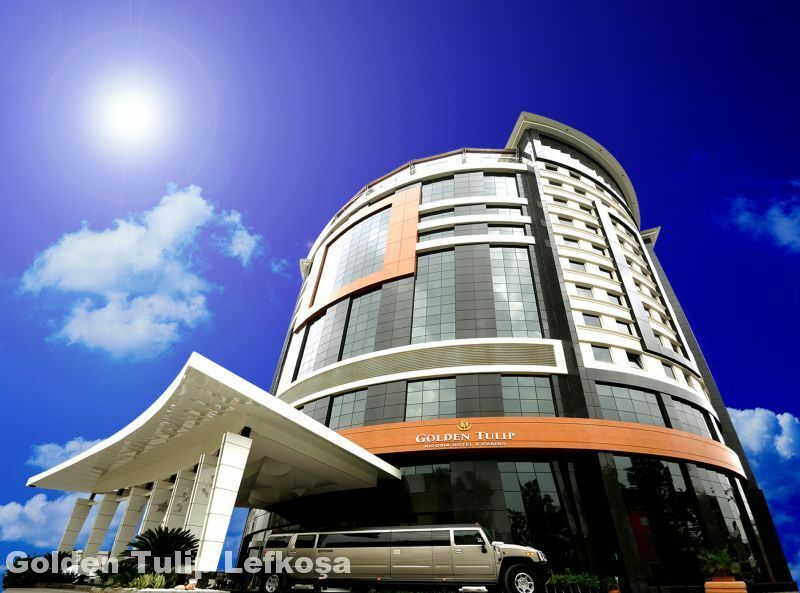 It offers five star luxury, comfort and elegancy. 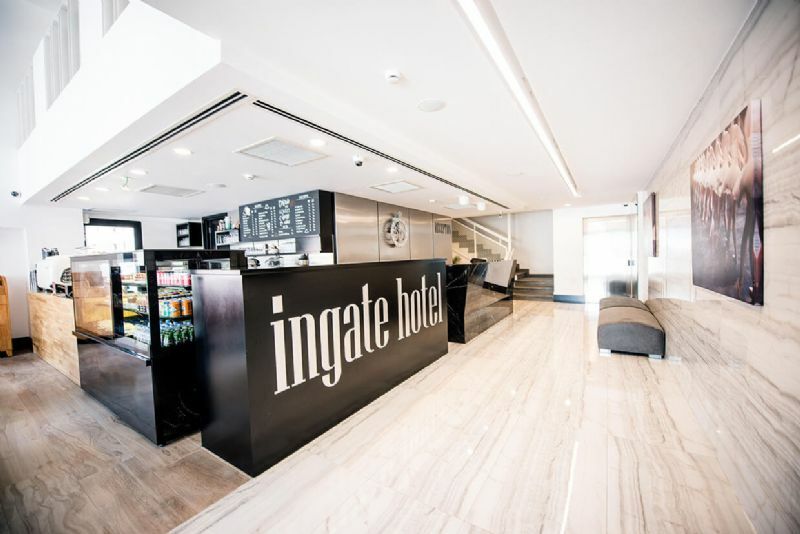 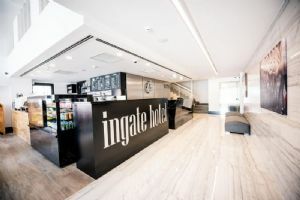 Situated in the city's heart, it is a stone's throw away from the picturesque horseshoe harbour with its many lovely restaurants and traditional shops. 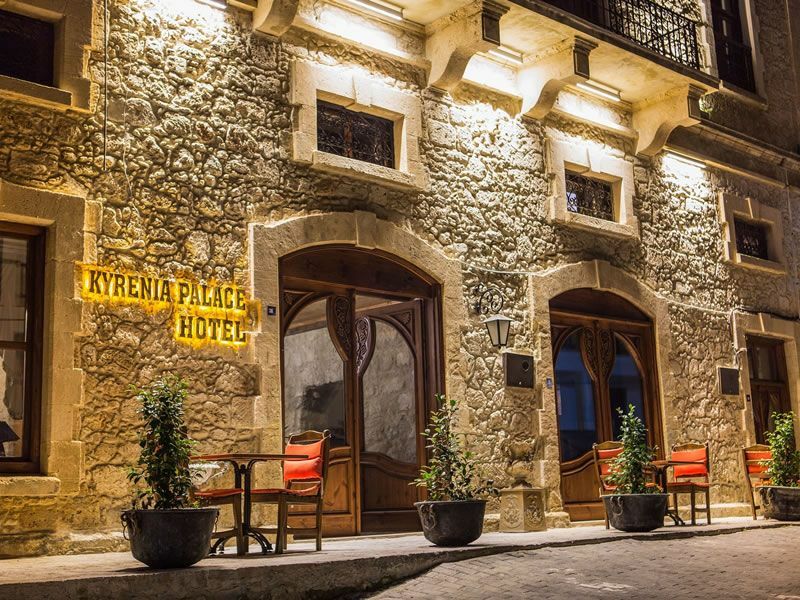 It is the perfect place to relax and explore the old town of Kyrenia with its nice people. Conveniently located in the heart of the lively city of Kyrenia, the Savoy Ottoman Palace & Casino was built according to the traditional Ottoman style of architecture, for example with the magnificent Ottoman mosaics. 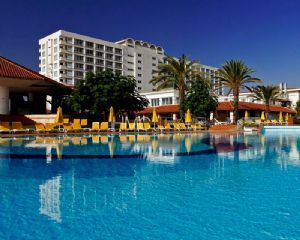 It allow its elite guests to experience real Cypriot hospitality. 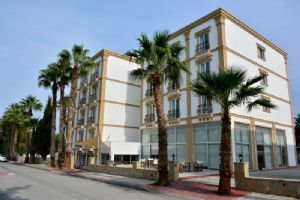 Conveniently located in the heart of Kyrenia, the Colony Hotel rests between the mountains of Northern Cyprus and the beautiful Mediterranean Sea. 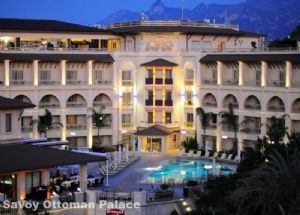 Architecturally blending the colonial style of the island's past with the glory of the Ottoman era, Colony Hotel is a place of tranquillity and opulence amidst the busy town of Kyrenia. 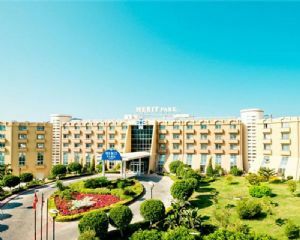 It combines stylish elegance with comfort and excellent customer care. The hotel is only 40 kilometres away from Ercan Airport and ten kilometres from the beach. 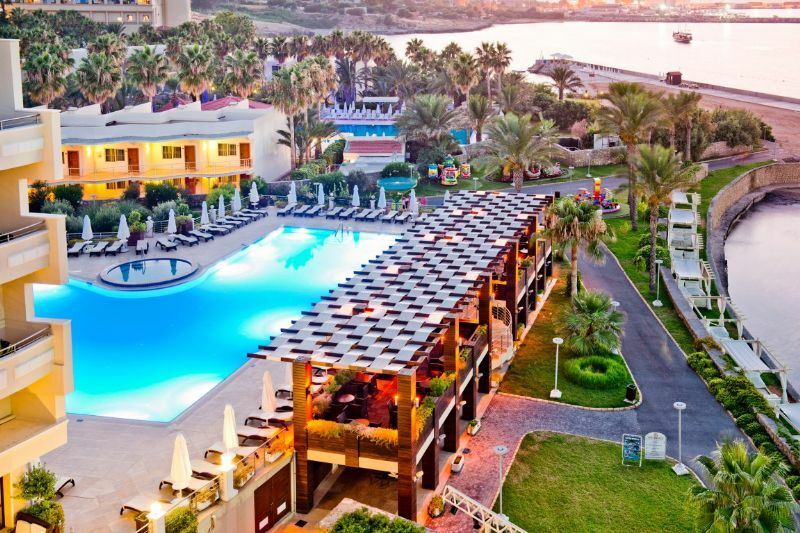 With a nicely landscaped ground, stylish-elegant rooms and a top beachfront location, the Vuni Palace Hotel is one of the ultimate holiday escapes in Northern Cyprus. 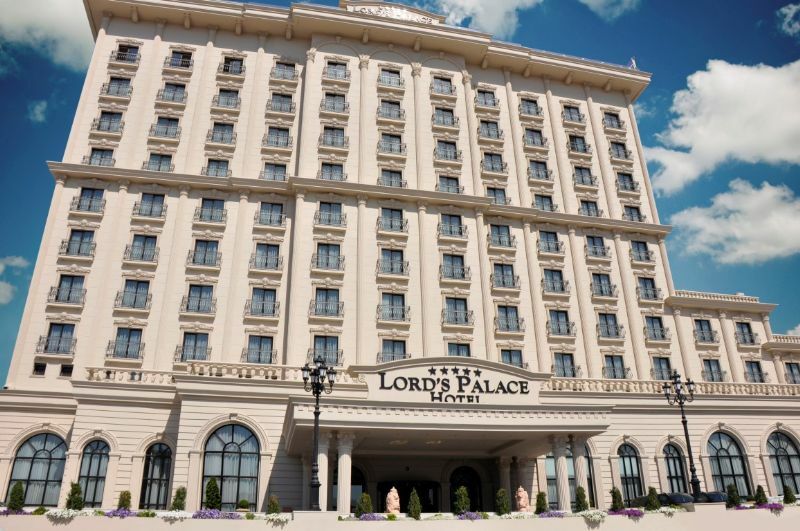 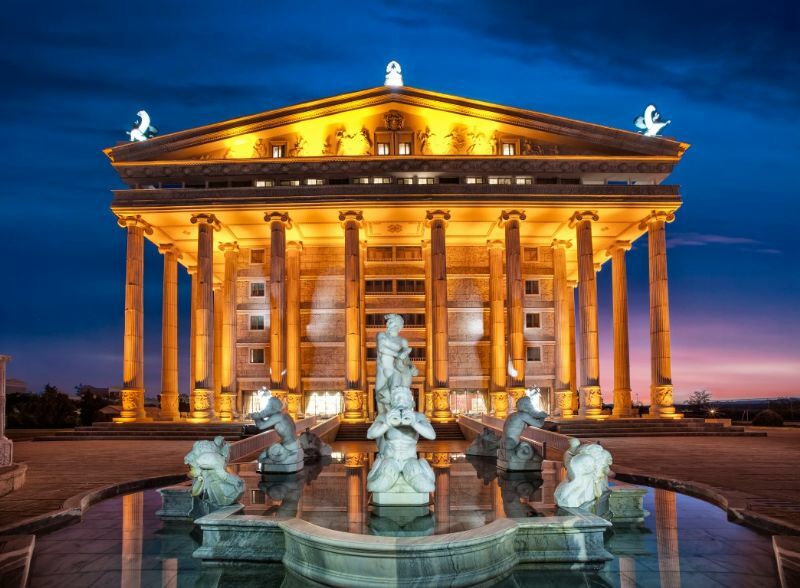 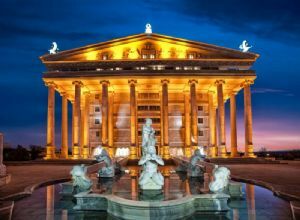 If calmness and comfort are high on your must-have list, the Vuni Palace is the right place for you. Being just a few footsteps away from the beach and the beautiful sea, the hotel is ideal for water lovers. 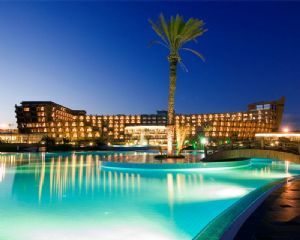 But also the large pool and the water park are very inviting, especially when you travel with kids. 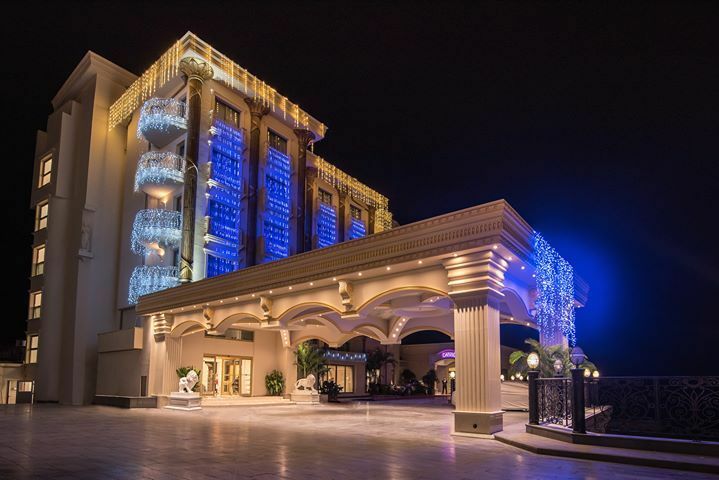 Vuni Palace Hotel is only 35 minutes away from Ercan Airport, and only a 15 minutes walk to the lively city centre of Kyrenia. 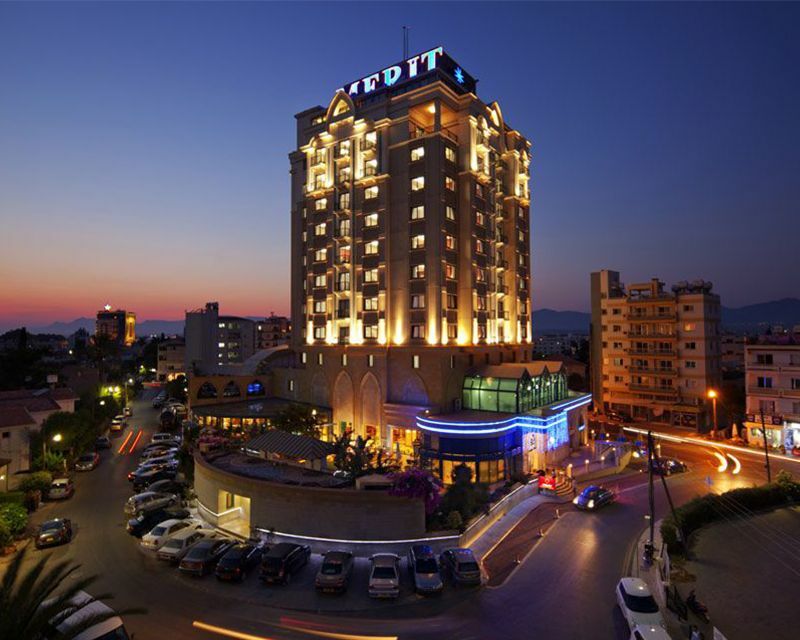 Merit Lefkosa Hotel & Casino is a recently established grand hotel in the heart of the Northern Cypriot capital Lefkosa, also known as Nicosia. 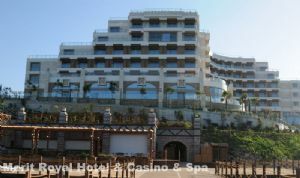 It is famous for its modern architecture, elegance and excellent services. 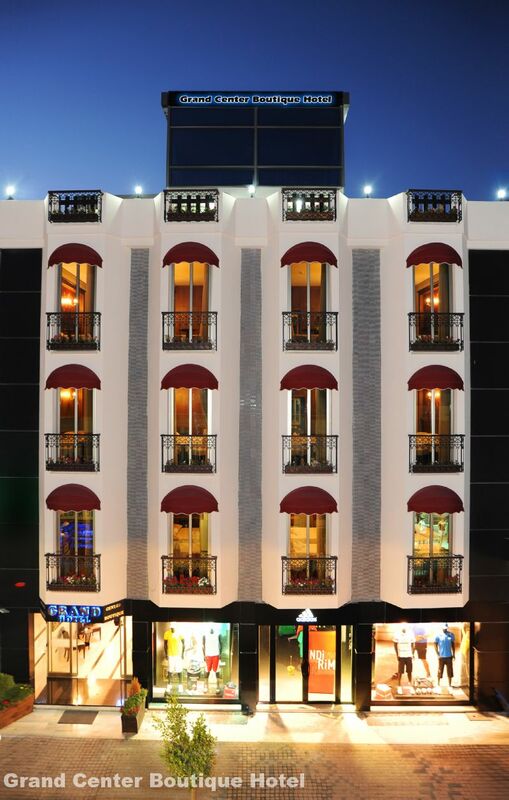 The five star complex is only 25 minutes away from Ercan Airport. 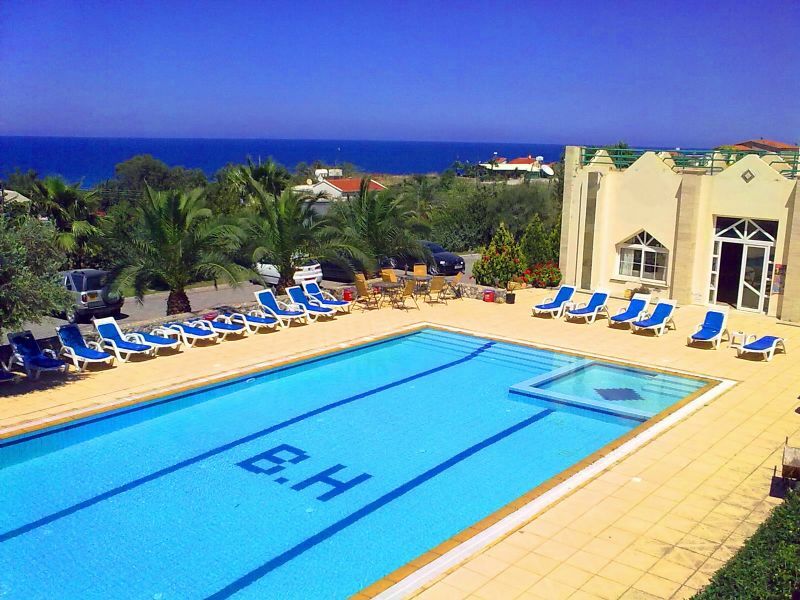 Bare Hill Holiday Village is located in the very lush and green town called Alsancak only 8km away from the pearl of touristic attraction, Girne. 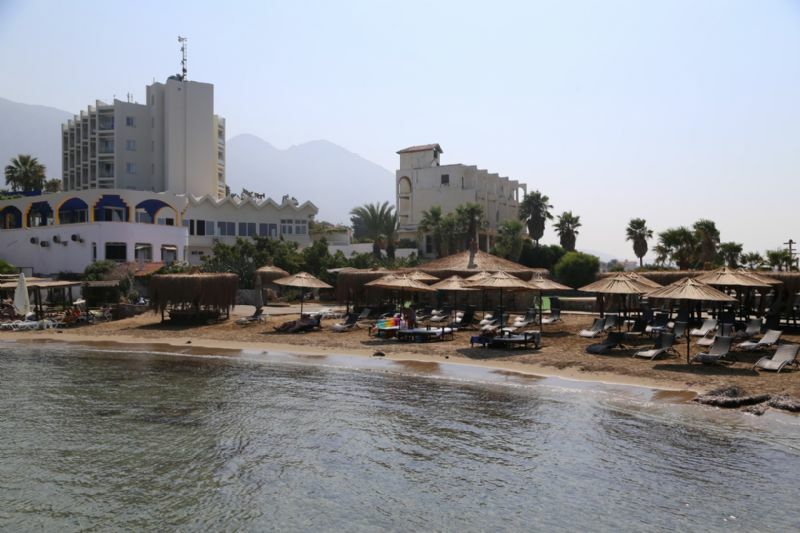 It is an ideal holiday spot for families and for couples from all ages; everyone can enjoy the exotic Mediterranean view and the easy access to the beaches is a plus. The facility also has a swimming pool suitable for children and adults since it is split into two compartments. 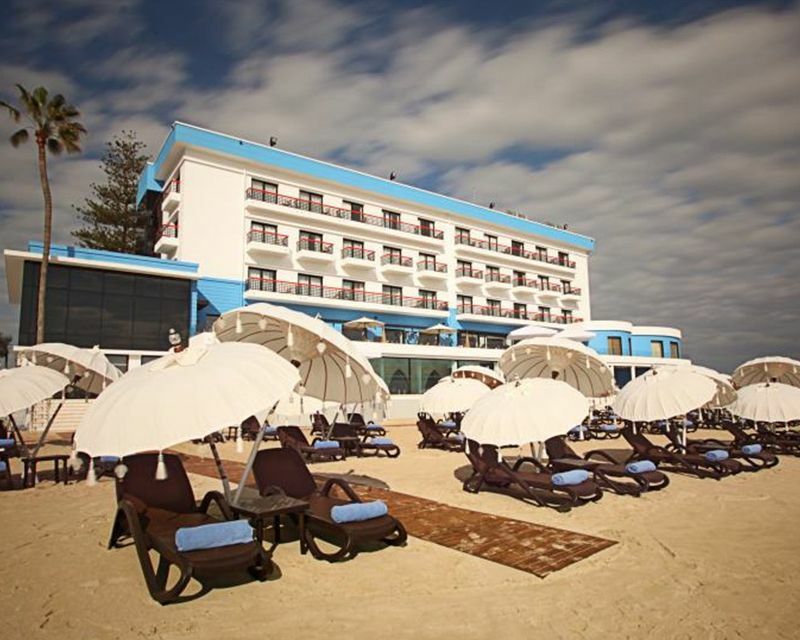 Located in the picturesque village of Alsancak, you will find Denizkizi Royal Hotel directly on the coastal shores, overlooking a beautiful sandy cove. 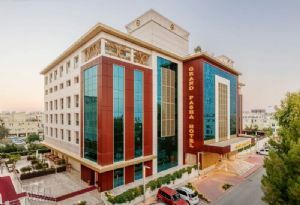 The hotel offers an excellent variety of amenities and services to please its visitors and let them experience unforgettable holidays. It is 45 kilometeres away from Ercan Airport and only 8 kilometres away from Kyrenia city. 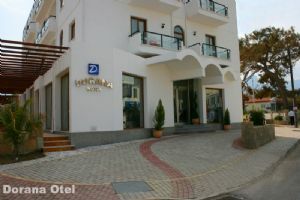 Anadol Hotel is a small and cosy hotel, located in the city centre of Kyrenia. It offers good service and a friendly atmosphere, meeting the quality standards of a typical city hotel. 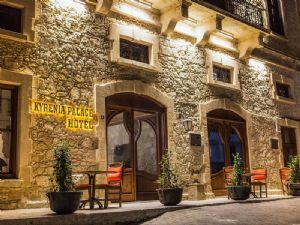 A century old Cypriot house, has been renovated and turned into a hotel. 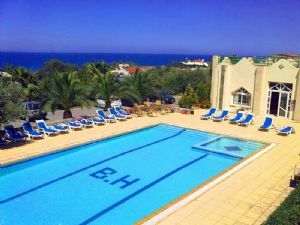 The Guesthouse is 3 minutes form famous Ayia Philon; the best beach in whole Cyprus. 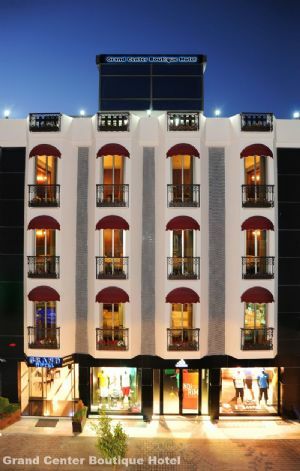 Grand Centre Boutique Hotel is located in the city center of Kyrenia, North Cyprus. The Hotel is 40 minutes away from Ercan airport, half an hour away from the capital city of Nicosia and only 15 minutes away from the great historic castle of St. Hillarion. 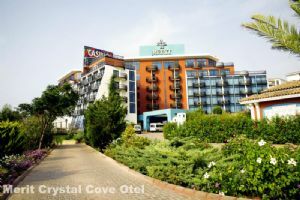 Also there is a short walking distance of 2-3 minutes to the Kyrenia Castle, the Kyrenia Harbor and the shopping sites in the city center. 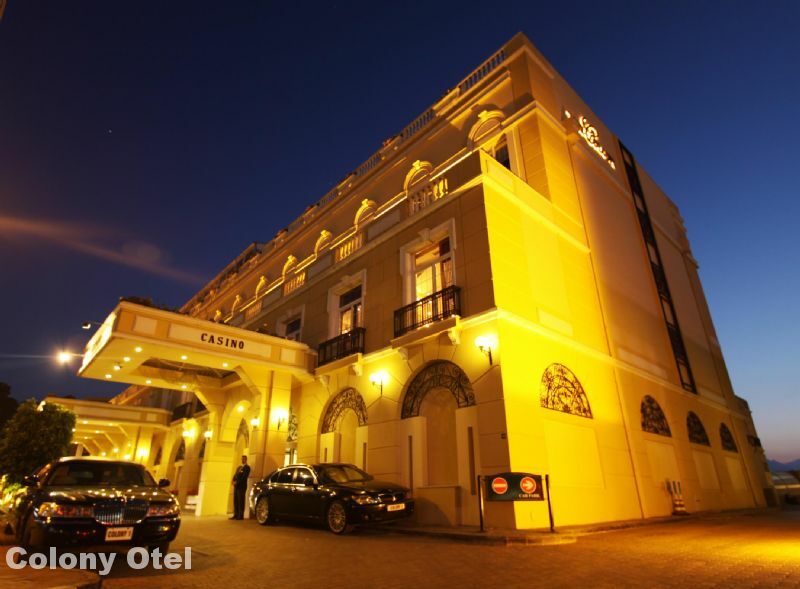 The casinos in the city centre are also only a few minutes away. 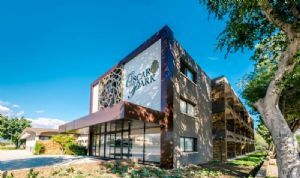 The facility has been built in accordance with environmental factors by bringing forth the balance in nature. 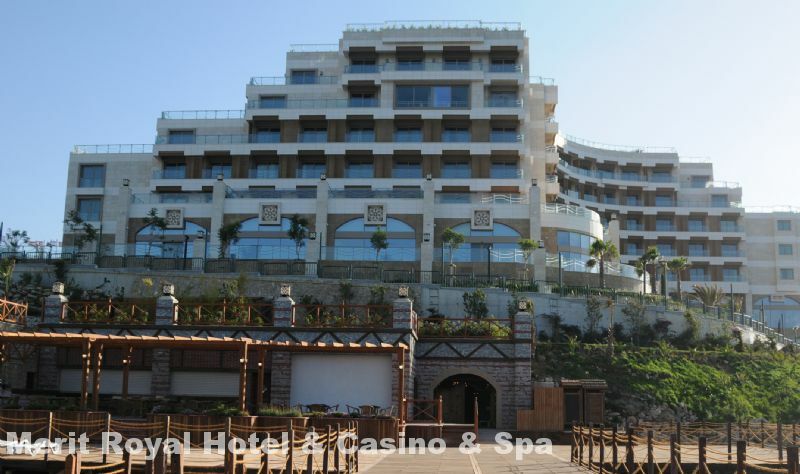 A high quality of materials and craftsmanship has been used throughout the complex. 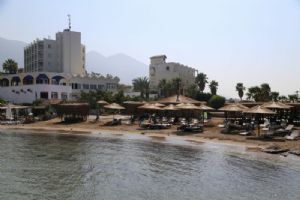 At the seaside end of a country lane in Northern Cyprus, there lies the quite, secluded and attractive family-run hotel Riviera Beach Bungalows. 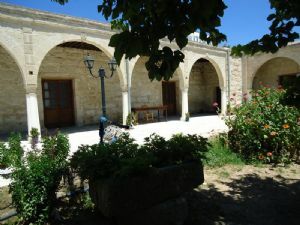 It is situated by the sea just two miles west of Kyrenia in the lovely village of Karaoglanoglu. All accommodation is set in beautiful gardens and at night one can smell the scent of Jasmine. Riviera Beach Bungalows is one of the best hotels for those who look for tranquility and a real get away from it all type holiday. 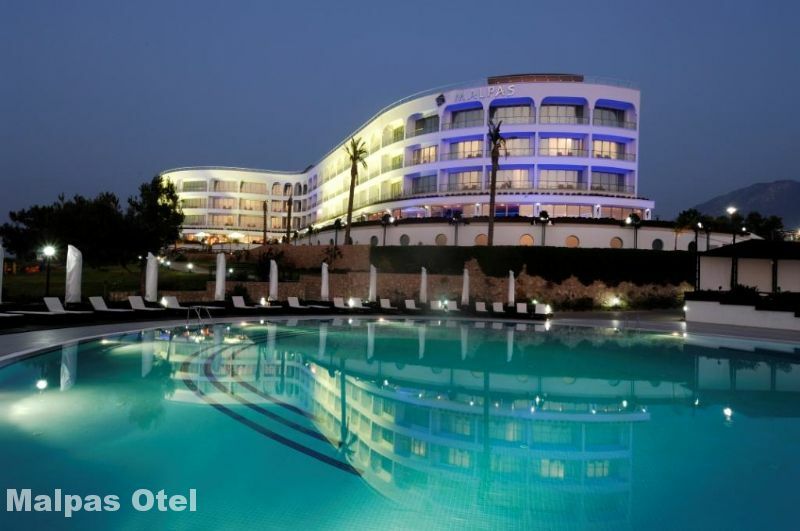 The facility is 40 minutes away from Ercan airport and only a short walking distance from the Kyrenia city center. 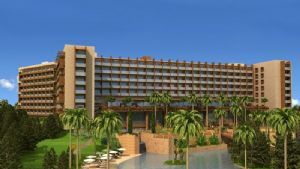 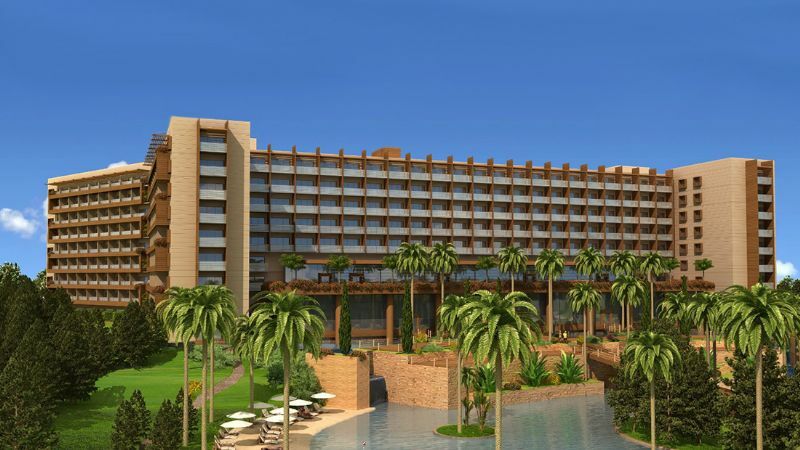 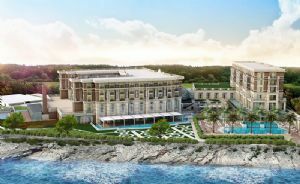 Kuzey Kıbrıs Türk Cumhuriyeti'nin, nadide koylarından birinde yer alan Merit Royal Hotel Casino ve Spa Girne 2103 yılının Haziran ayında hizmete girmiştir. 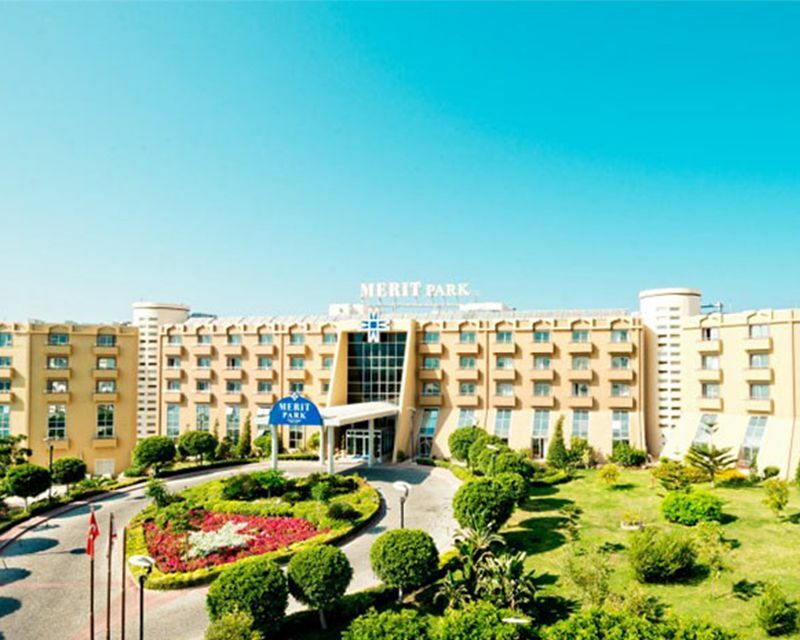 Merit Kıbrıs ailesinin en genç oteli olan Merit Royal, seçkin misafirlerine hizmet için sizleri beklemektedir. 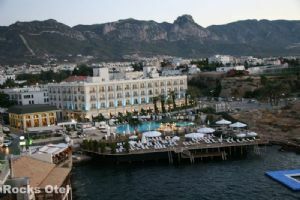 Denizkizi Hotel is located on the coast 3 km from the village of Alsancak and 8 km from the pretty harbour town of Kyrenia, where there are restaurants, bars and pubs. 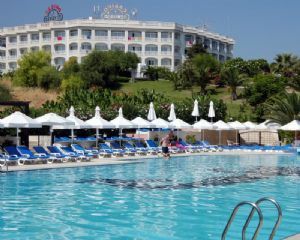 Ercan Airport is about 45 km from the hotel. 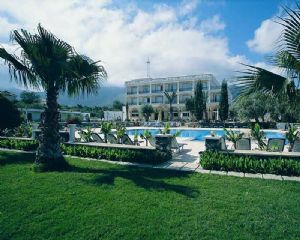 The hotel is on 112 donums of private land, in between the Five Finger Mountains and the Mediterranean. 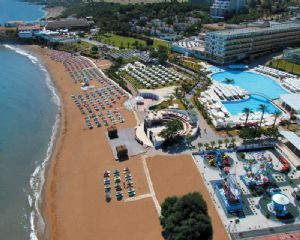 The Guzelyali beach exceeds more than 400 meters. 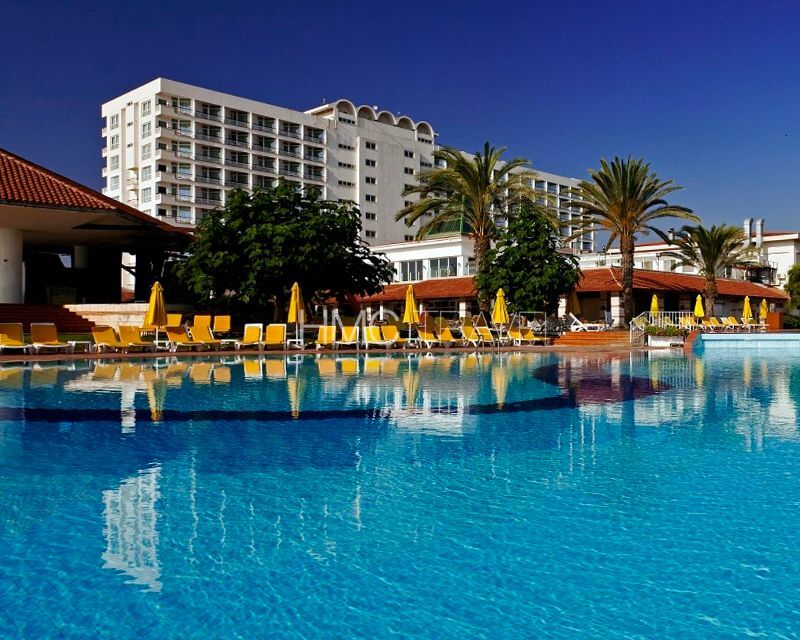 The Villa Club Holiday Village provides an exquisite holiday with its picturesque villas on the west and apartments that are fully equipped for every need. 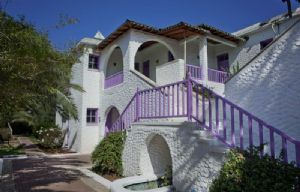 The facility is located on 10 donums of land surrounded with exotic flora and fauna and citrus trees. 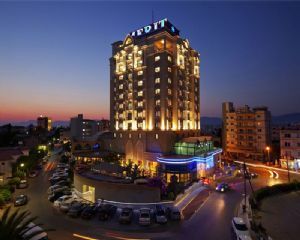 The hotel is 50 km away from Ercan air port and only 5 km away from Kyrenia city center. 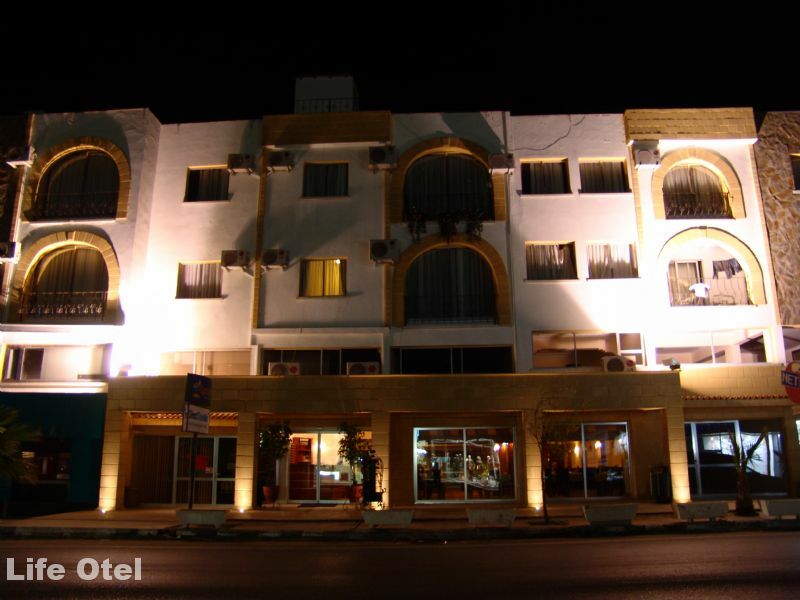 Ayia Anastasia Hotel is a peaceful and cosy hotel, located in the beautiful village of Lapta. You are welcomes to enjoy friendly service and excellent facilities. 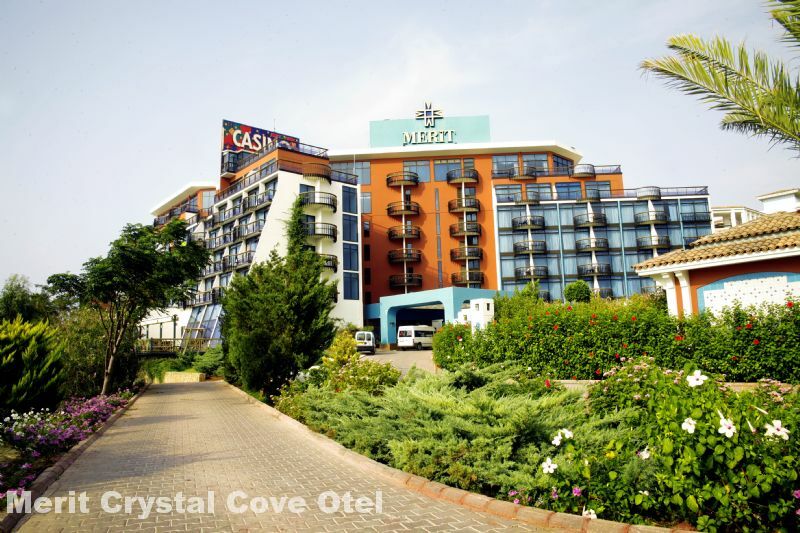 It is 13 kilometres away from Kyrenia and three kilometres from the beach.